The Shade Store’s In The Press! 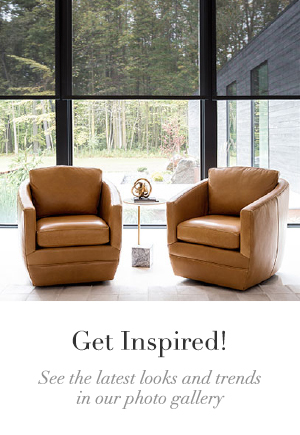 At The Shade Store, we have the honor of working with some of the best writers, television producers & stylists in the interior design, architecture and lifestyle categories. This week we have updated the press section of our website to showcase these videos and articles. Some highlights include our own Ian and Zach Gibbs stepping in front of the camera for one on one interviews! Our design experts met with some of television’s best interior design and home renovation show hosts. 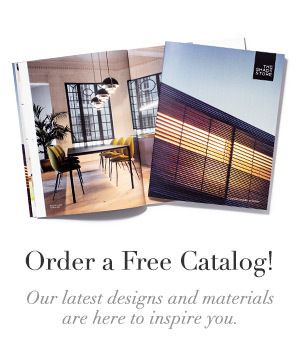 We hope you take a look at some of the videos and articles featuring our products. Tell us what you think on Facebook and Twitter! We’re in the press! Not Just Good, or Even Better // Our Shades are the Best! 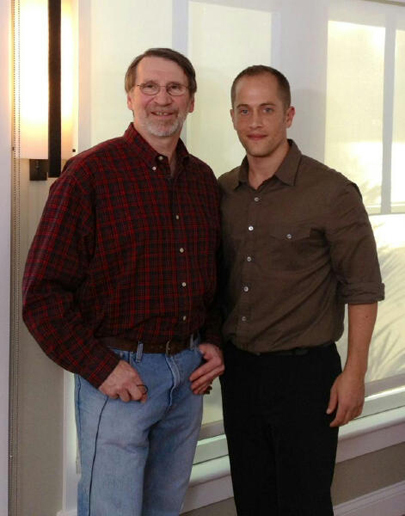 The Shade Store was proud to join DIY Network’s new program Good, Better…Best hosted by Jeff Devlin during a home renovation in Pennsylvania. 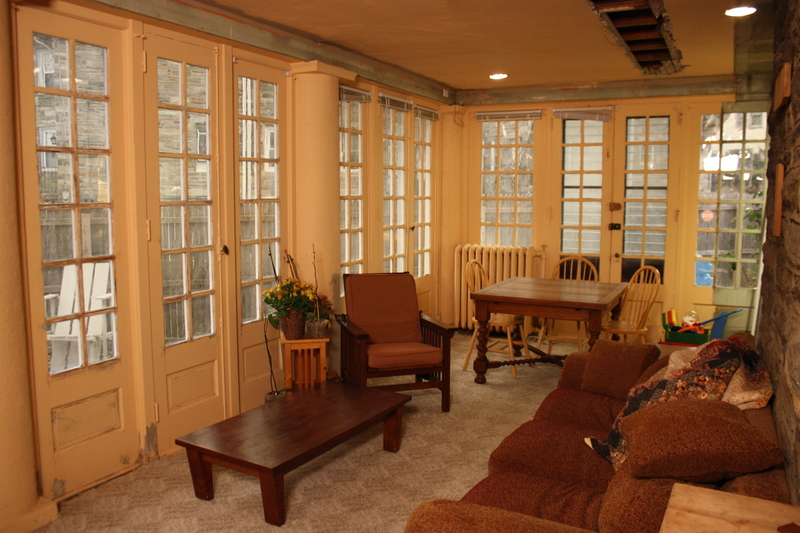 The Saving the Sunroom Episode (DGBB-106H) follows a home makeover which included a sunroom in need of a major renovation. 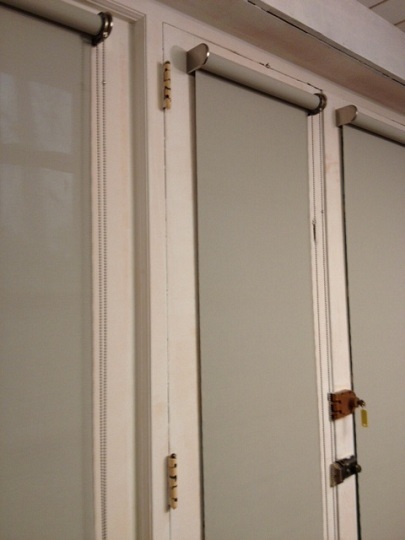 As a key component to the renovation, the window treatments needed to provide UV protection and privacy for the room and its contents. The Shade Store installed our Solar Shades in 3% Mushroom for all the windows in the room. Using Solar Shades allows the homeowner to maintain their bright view out of the room while still cutting down on the intense heat and glare that comes into the sunroom during the day. Choose from our selection of eco-friendly GreenGuard Certified fabrics in various opacities based on the level of sun protection, heat reduction, and privacy you desire. 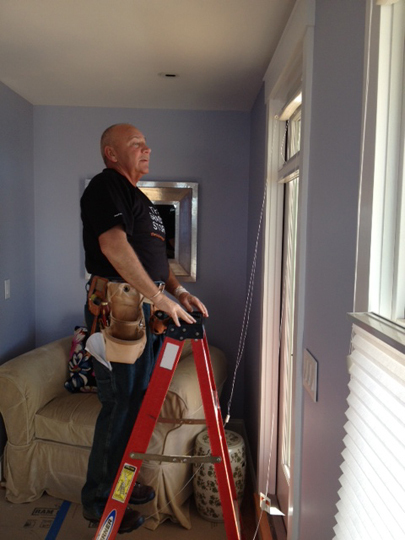 The new episode of Good, Better…Best began airing on April 25th on the DIY Network. For more information on the show and upcoming schedule of Good, Better…Best visit diynetwork.com. Coming up at the end January on This Old House, the show will head to Rhode Island to cover the renovation of a house in need of a big makeover. 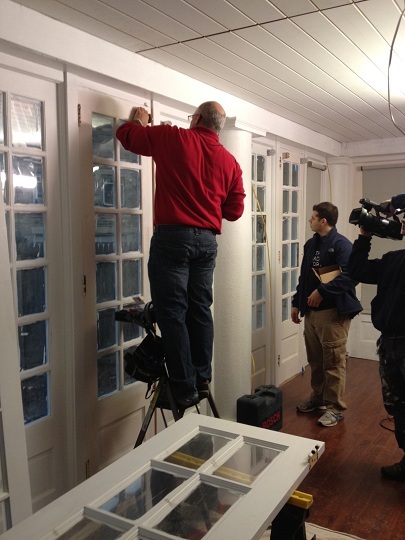 The Shade Store is honored to be a part of This Old House’s classic renovation show. One of our managing partners, Ian Gibbs, goes in front of the camera during the installation as well. During the upcoming episodes of This Old House: The Barrington Project, The Shade Store played a part in the renovation by providing Solar Shades in 3% Density Fabric in White and Cellular Shades in 3/4″ Single Cell in Ivory. 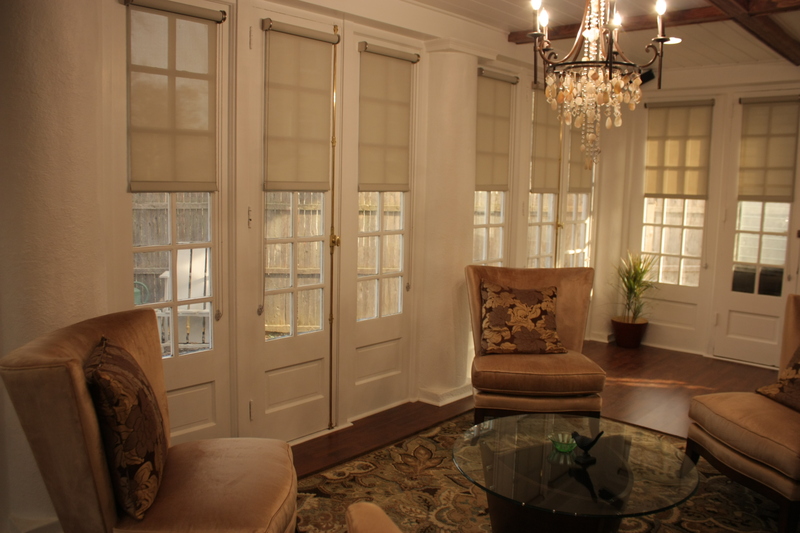 The window treatments are hung in all windows throughout the entire home, allowing the perfect amount of light to be filtered into each room and an airy finish. 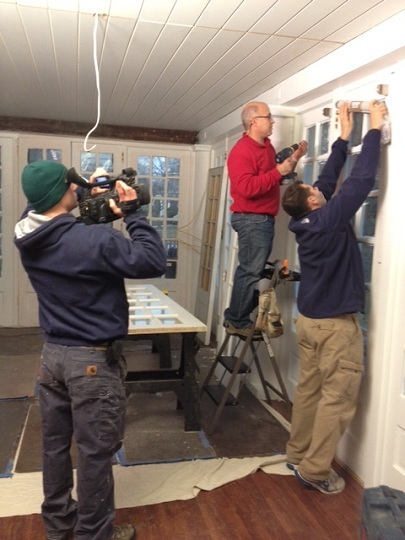 New episodes of the Barrington Beach House project begin airing in January 26 on PBS and on January 29 at thisoldhouse.com. 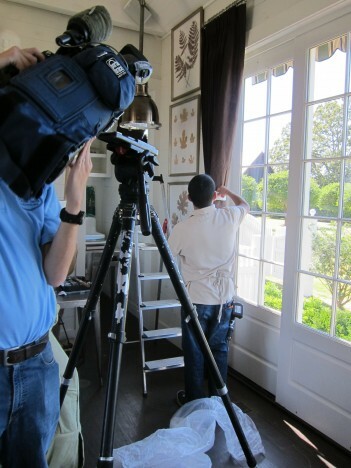 Here is a sneak peek: This Old House: The Barrington Beach House. We loved hangin’ with Norm! In case you missed the show from this past Monday, Nate Berkus helped one of his viewers with a newly renovated room. He included our DwellStudio Tailored Pleat Drapery Panels (Boteh Camel Fabric) and Steel Drapery Hardware. 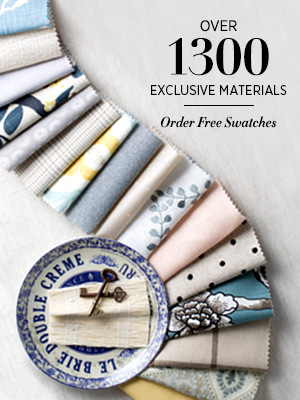 See the amazing in-studio reveal from The Nate Berkus Show!